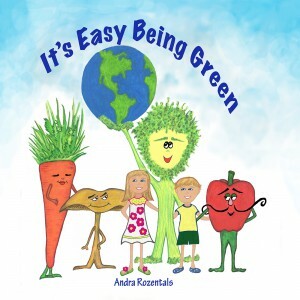 "It's Easy Being Green" released as an e-book Please go check it out and give me a review on iBooks! https://itun.es/us/sWR7bb.l Also check out the press release that went out today. It was featured in The Boston Globe and The Miami Herald to their online readers. http://www.prweb.com/releases/2016/04/prweb13361475.htm Shout out also to TICDA (co-founder Mark Wahlberg) https://twitter.com/TICDA for letting me use their logo "Today I Can Do Anything".